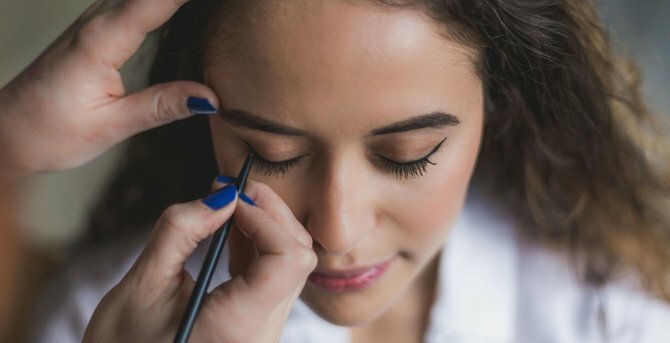 Nouveau Lashes: Extend, Express, LVL Enhance – Tools Our Lash and Brow Tool has so many handy uses it has been described as the Swiss Army Knife of the beauty industry! This is the version of the tool everyone can use which can be used in much the same way as the professional version but with both ends free to attach whichever extension you'd like. Choose from Mini Brushes or Mini Combs when brushing through natural lashes and also before applying Strip Lashes. Single Tool Only. 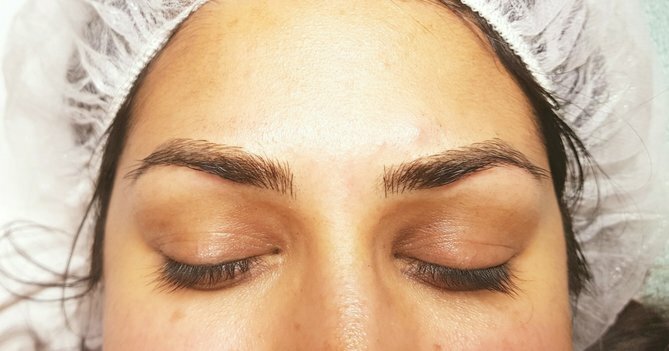 What Is Microblading And Is It Worth It?